Here's a post on a dessert outlet that I think post of you have already heard of... Hui Lau Shan is a chain of dessert shops based in Hong Kong which specialised in dessert soups or also known as 'tong sui', snacks and other desserts. 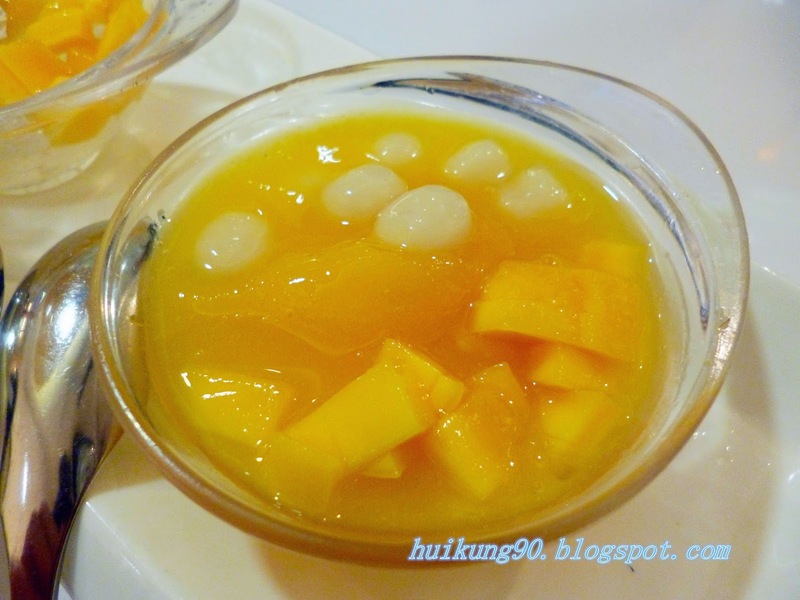 Hui Lau Shan is well known for their prominent use of mango in their entrees. So boyfie and I decided to try their desserts one weekend at outlet in Sunway Pyramid. 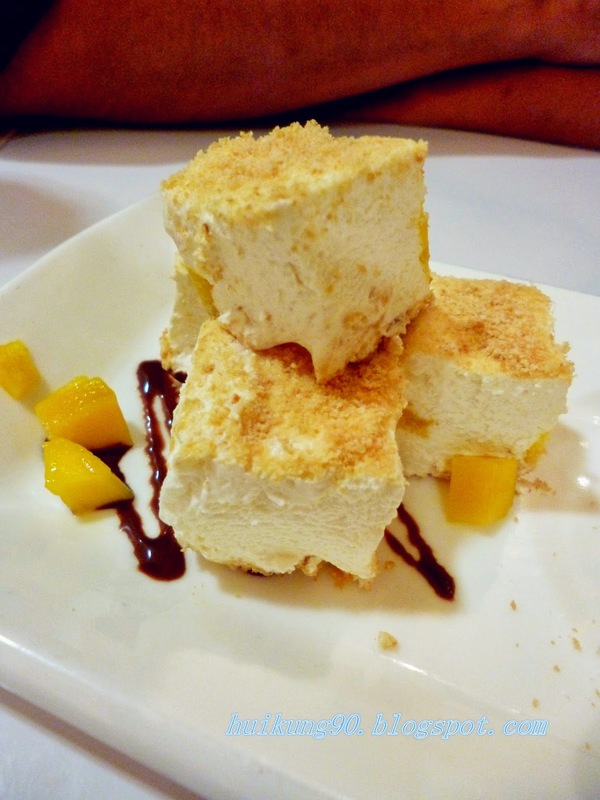 Since we wanted to try a few of their desserts we decided to order the Mango Carnival which allows us to choose three mini versions of the dessert that we want to try. 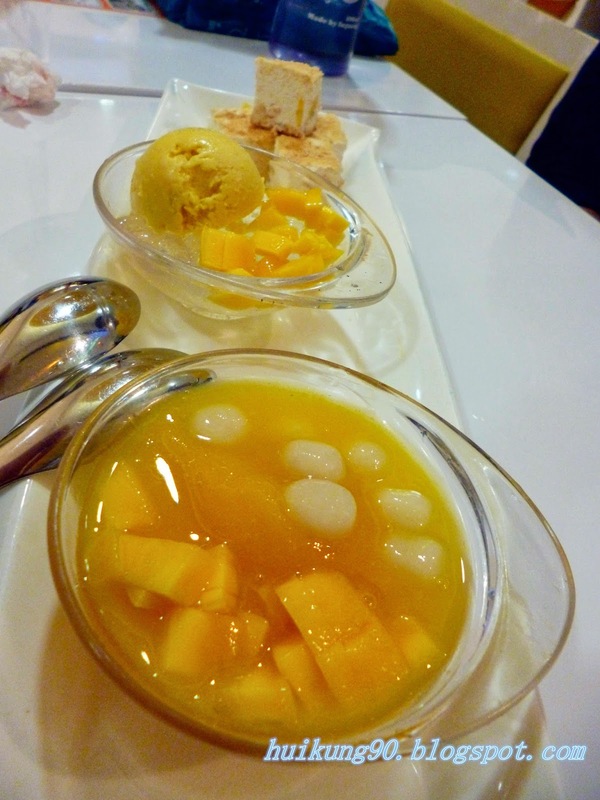 Next we tried the Mini mango Crystal which consist of mango chunks, a large scoop of mango ice-cream and crunchy crystal clear jelly strips! The jelly strips can literally slide down your throat! 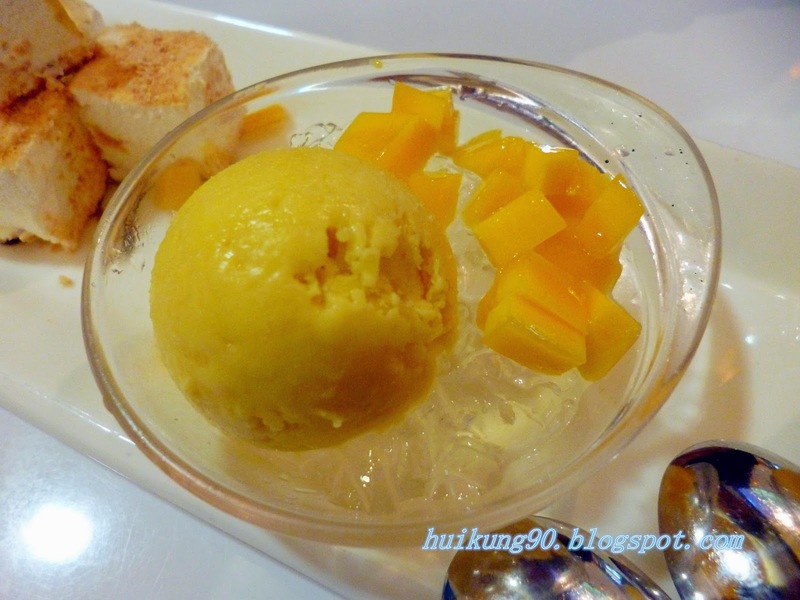 The mango ice-cream was really creamy but I would prefer more mangoes in the ice-cream. It tasted more like vanilla ice-cream with a slight mango taste. But the mango chunks do help increase the intensity of the mango flavour in this dish.